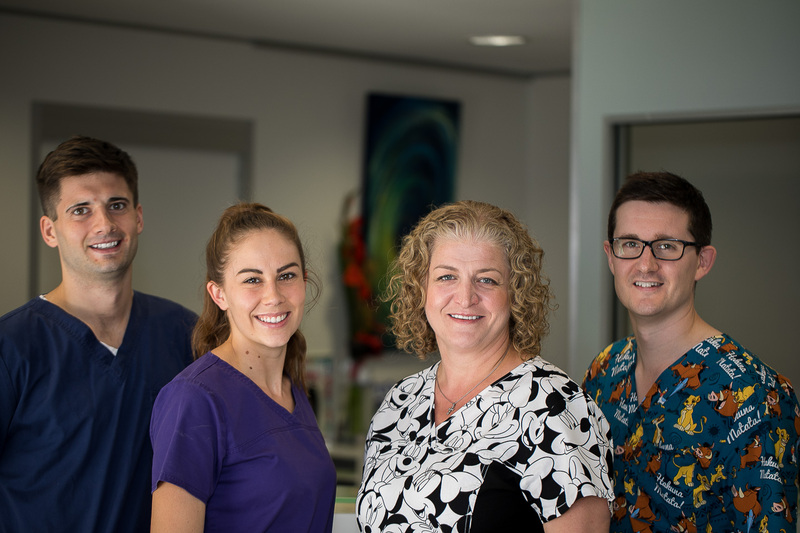 Our professional and friendly team is committed to providing the best dental care to our patients in a relaxed environment. We offer preventative, restorative and cosmetic procedures using state-of-the-art equipment, including 3D imaging. Our staff knows that a trip to the dentist can sometimes cause anxiety, so we try to make it as comfortable and relaxing as possible. Therefore we have created a relaxation room to welcome our patients on arrival. It incorporates a tranquil water feature and comfortable armchairs along with reading material for all ages. Despite recent advances in technology and comfort, many people still don’t consider dental work until they get a toothache or lose a tooth through decay or injury. But modern dentistry isn’t just about repairing problems. It’s also about creating more pleasing smiles to boost your confidence and self esteem, and about preventing problems before they escalate. That’s why we recommend regular six-monthly check-ups for everyone including children from the time they have their first tooth.